It has been discovered that the portable radios used by many federal law enforcement agents have major security flaws and have allowed researchers to listen in on sensitive traffic sent without encryption over the past two years. A new report on the findings has been released by team leader and computer science professor Matt Blaze from the University of Pennsylvania. 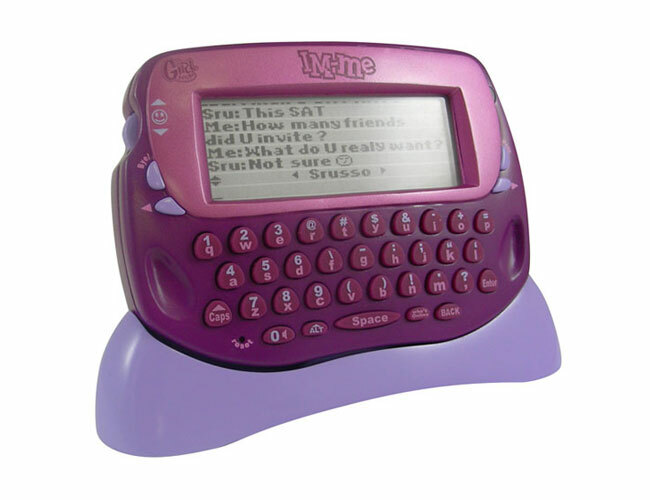 That details how a child’s toy, the $30 IM Me can be used to jam radios used by the FBI and Homeland Security. The group has also contacted the Department of Justice, Homeland Security and other agencies to discuss their findings and has even created a website to help the law enforcement agencies solve the security issues with their portable radios. The FBI has yet to release an statement regarding the issues.